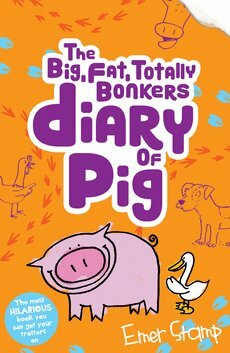 Keep reading to find out more about our new books including the VERY EXCITING next instalment of Tom Gates, some stunning debut authors, more adventures in Amy Lee’s Land of Love and the BRAND NEW Diary of Pig book! 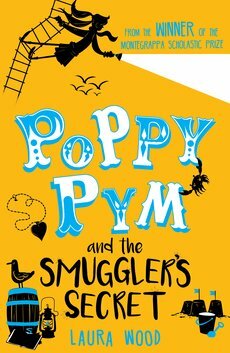 A swashbuckling pirate crew wreak havoc in the aisles, but the grown-ups can’t see them! 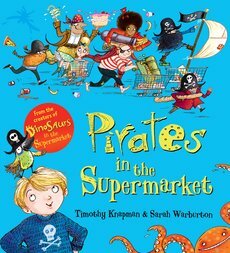 A hilarious new picture book from the bestselling author and illustrator team behind DINOSAURS IN THE SUPERMARKET. Dexter the kitten and his grandpa both love trains. 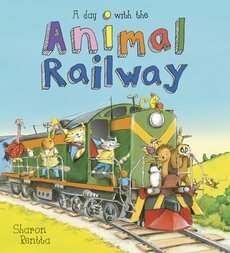 Join them as they travel on every kind of train imaginable, from steam trains and sleepers to the Zebra Express, and learn all about how the railway works along the way. 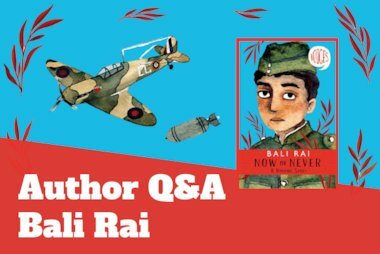 In this new and enchanting fantasy debut, Alberto lives alone in the town of Allora where fish fly out of the sea and everyone knows everybody’s business. 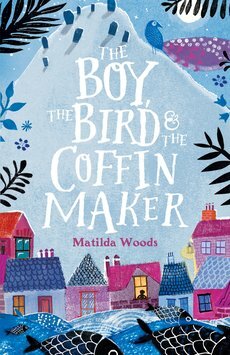 There he makes coffins for the great and small, but being the only coffin maker in town can be lonely. That is until a little boy and a magical bird enter his life and change it forever. 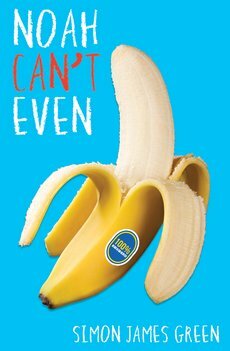 A brand new hilarious book in the laugh-out-loud series. I is Pig. This is my diary and I doubts you will believe any of it. It’s all 1000% true and 10,000% BONKERS! It’s Fay Doodle’s first day at Creepie Boarding School. Surely there’s magic here, just like she’s read about in books? 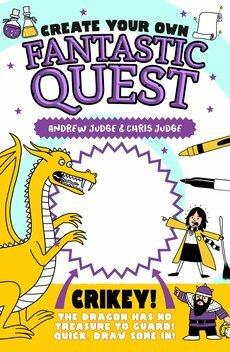 An adventure where you read, choose, draw, fold, twist, tear and more to complete the story! Amy Lee’s Land of Love is under threat once again. 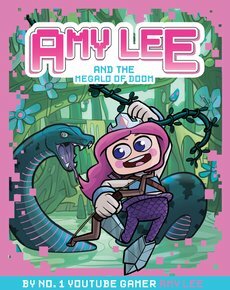 And this time, Amy and her friends are going to need help … from the last person they’d ever want to ask! In the next hilarious illustrated instalment of Tom Gates, Mr Fullerman has a class assignment: a family tree! 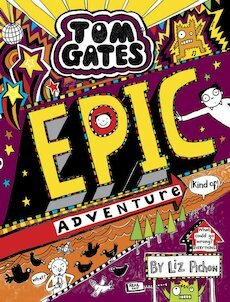 Tom’s ready to learn all about the Gates family, his friends and a furry creature (or two!). 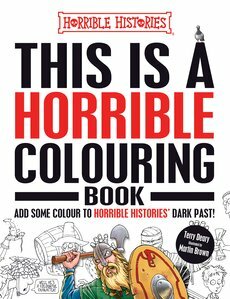 Horrible Histories: This is a Horrible Colouring Book. Ever wanted to colour in the grime and muck of a Tudor street? Paint the petrifying point on a Gladiator’s sword? Or fill in the flying arrows of a chaotic castle siege? You can do all this and more in this horrible colouring book. Make every horrible page your own – it’s colouring, but not as you know it. Michael is drawn to his new classmate Mina, but they’re on opposite sides of an issue that’s tearing their town apart. His parents are part of an anti-immigration group, while her family have fled their besieged home in Afghanistan. 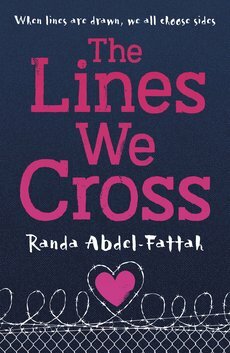 As tensions rise, lines are drawn and both must decide what they want their world to look like, no matter the cost. 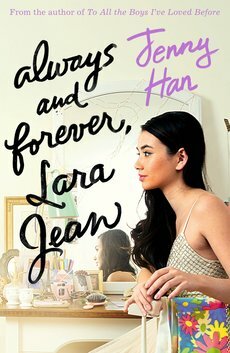 Lara Jean’s letter-writing days aren’t over in this surprise follow-up to the New York Times bestselling To All the Boys I’ve Loved Before and P.S. I Still Love You. Lara Jean is having the best senior year ever! She’s head over heels in love with her boyfriend, her dad’s getting remarried and Margot’s coming home for the summer. But change is looming on the horizon. While Lara Jean is having fun, she can’t ignore the big life decisions she has to make. 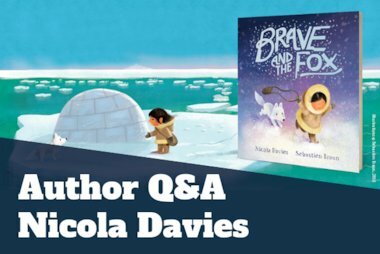 Will she have to leave the boy she loves behind? 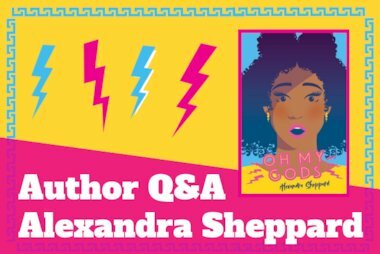 In this hilarious debut YA, painfully geeky Noah Grimes thinks his best chance at social normalcy is to strike up a romance with Sophie. But his delusional plans are hopelessly derailed when his best (and only) friend Harry kisses him at a party. That’s when things go from bad to utter chaos.